By transforming landmark locations into captivating spaces, Reinhold Residential has established a new standard in urban living. Our properties are located in Pittsburgh, West Chester and in the historic neighborhoods of Philadelphia. In prime environments for career advancement and cultural stimulation, our residences provide lifestyles that transcend the ordinary. The city’s best architectural secrets are transformed into sleek modern residences through Reinhold Residential, an owner, developer, and manager of luxury apartments for rent in Philadelphia, West Chester, and Pittsburgh, PA. We take the utmost care to preserve the intricate details that give our spaces character while outfitting them with the contemporary amenities that improve our residents’ lifestyles. And it’s not just about the buildings. At Reinhold, we treat our staff, residents, and visitors like family. When you enter the Reinhold experience, we ensure that your needs are met with exceptional hospitality and care. For over a decade, Reinhold Residential has been redefining urban living. Founded in 2006 to restore the finest architecture across our cities, we’re dedicated to upholding the character that gives our spaces their distinction. By combining architectural details with ideal locations in walkable communities, we’re transforming factories, warehouses, hotels, and more into modern apartments you want to call home. Reinhold Residential keeps a sharp eye on a sustainable future. Our love for restoring history through physical spaces has made us value the need for long-lasting materials and upgrades. We reimagine our properties as spaces that enhance your lifestyle. Whether it’s walking to work or having wellness facilities just steps from your door, we offer apartments for rent in locations ideal for giving your life a competitive advantage. Indoors, we choose energy efficient lighting, appliances, and non-toxic supplies to ensure our environmentally-conscious standards effortlessly extend to the entire Reinhold experience. 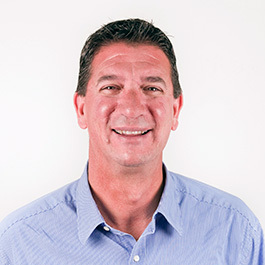 Jeff Reinhold founded Reinhold Residential in 2006 and now acts as the Chief Executive Officer for the award-winning company. Specializing in urban multi-family projects, the full-service development and property management company owns and manages 11 properties located in Philadelphia, West Chester, and Pittsburgh. 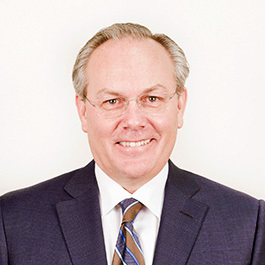 Prior to forming Reinhold Residential, Jeff fulfilled a distinguished career in finance as a commercial banker and then as Chief Financial Officer of the New York Stock Exchange-listed Checkpoint Systems, Inc. As a Temple University alum, he is currently a member on both the Board of Visitors of the College of Liberal Arts at Temple University and the Board of Overseers of the William Penn Charter School. As the Chief Financial Officer and Chief Operating Officer of Reinhold Residential, Arnold Kalman is responsible for all finance, accounting, and taxation operations for the company. A graduate of Villanova University, Arnold has a Bachelor of Science degree in accounting, and over 26 years of multi-family, retail, and office/industrial real estate experience. Prior to joining Reinhold Residential, Arnold held positions as the Vice President of Finance for Brandywine Construction & Management and the Vice President of Finance for Atlantic American Properties. 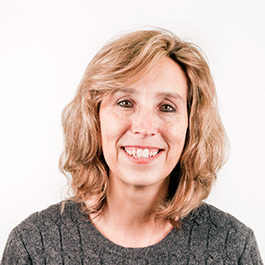 After graduating from Temple University with a Bachelor of Business Administration degree in accounting and computer science, Karen Carpineto entered the real estate accounting field, where she has worked for over 25 years. 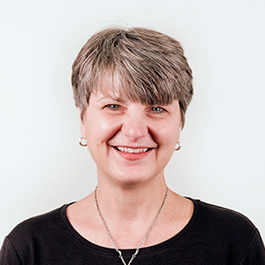 During her career, Karen also taught non-profit accounting to graduate students in the Department of Performing Arts at Drexel University. Karen’s prior volunteer work has included serving on the Boards of three local non-profit organizations: Group Motion Dance Company, Bethesda Project and Delaware Valley Child Care Council. When she’s not working, Karen plays bass guitar and sings in a local rock band, and enjoys working out at the new MetroFit gym. Lynn Sammartino Butts provides full-service marketing support for Reinhold Residential. She graduated from Temple University with a Bachelor of Arts degree in communications and currently holds an active Pennsylvania real estate license. A self-proclaimed news junkie and flea market enthusiast, Lynn lives with her husband, Richard, their two sons and a Blue Heeler named Zayne.